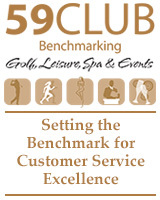 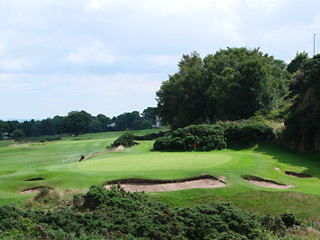 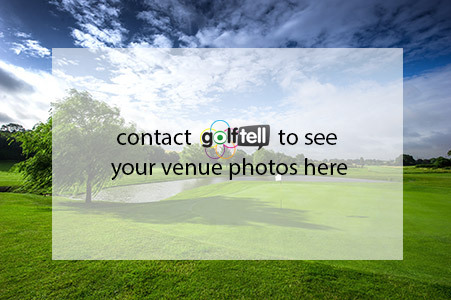 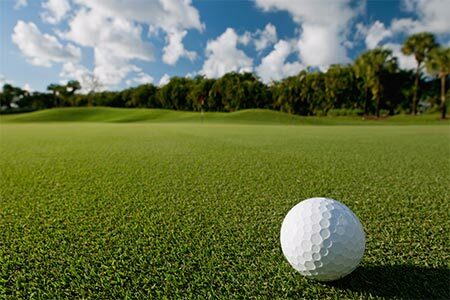 The course is renowned for its beautifully manicured appearance, undulating greens and beautiful views and surroundings. 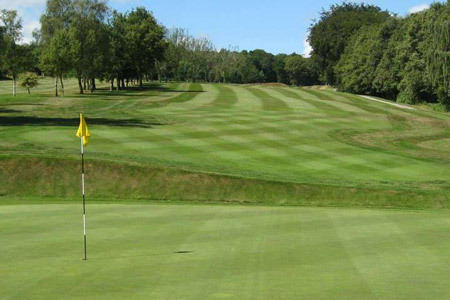 In recent years the course has benefitted from the installation of a new fairway drainage system, allowing play when other courses have been closed in adverse weather conditions. 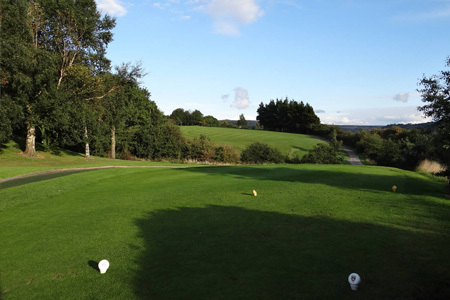 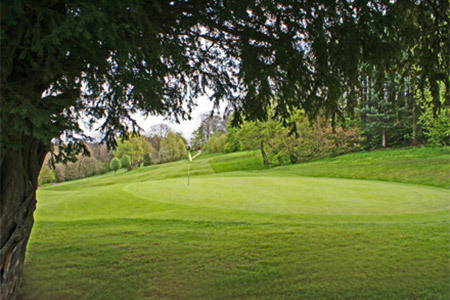 Recognised as one of the district's finest, Abbeydale provides a memorable golfing experience for players of all handicaps and retains some of the best views of the Derbyshire countryside to be seen anywhere from Sheffield.